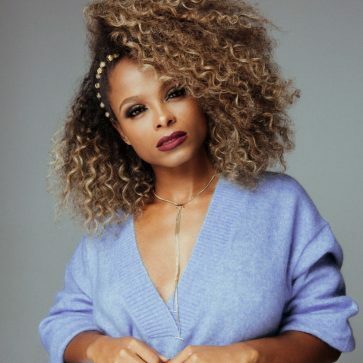 With her last single, ‘Sax’, amassing over 104 million streams on Spotify it was only a matter of time until powerhouse X-Factor finalist Fleur East was back making brilliant music. Her brand new single, ‘Favourite Thing’, is exactly that! Having already peaked at #3 on the iTunes Chart the weekend of release, ‘Favourite Thing’ was premiered on BBC Radio 2 and already has nearly 400,000 streams on Spotify. The ‘I’m A Celebrity Get Me Out Of Here’ fan favourite boasts over 730,000 Spotify monthly listeners and it’s certain that this new upbeat, Afrobeat-inspired track will be a huge hit.